Abriendo Puertas/Opening Doors and ReadyRosie&mdash;Mejor Juntos/Better Together! Abriendo Puertas/Opening Doors and ReadyRosie—Mejor Juntos/Better Together! We are thrilled to announce that ReadyRosie will be partnering with Abriendo Puertas/Opening Doors (AP). 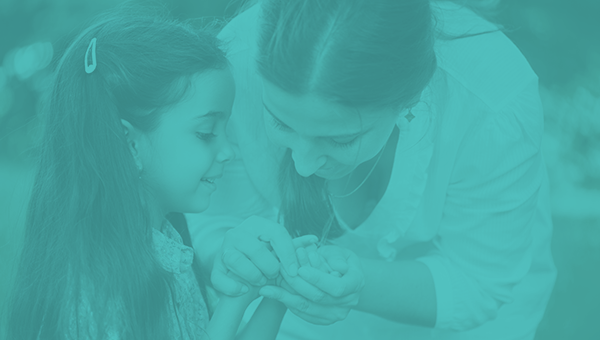 AP is the first evidence-based parent training program developed by and for Latino parents with children ages 0-5. Over the past ten years they have partnered with more than 500 organizations to serve over 80,000 families across 38 states. Abriendo Puertas and ReadyRosie have formed a strategic partnership to utilize ReadyRosie’s digital platform and video modeling content to enhance the evidence-based Abriendo Puertas’ parental training program. We will collaborate to deliver a combined family engagement resource for schools and head start programs. The idea for this collaboration comes from Head Start programs and schools who see the potential impact of these resources being aligned for ease of use and increased outcomes. This collaboration will make family partnerships more impactful for schools and programs, making the most of the resources they have on hand to engage families. For example, if schools or programs currently have the Abriendo Puertas curriculum and have been using it with success with their families, they now have the opportunity to seamlessly incorporate a digital home learning tool, ReadyRosie, that they already know is aligned and supports the same goals.